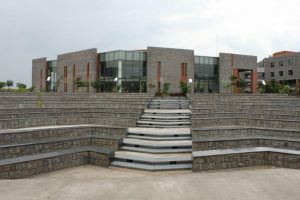 The campus is situated near Hyderabad’s Rajiv Gandhi International Airport in Shamshabad. 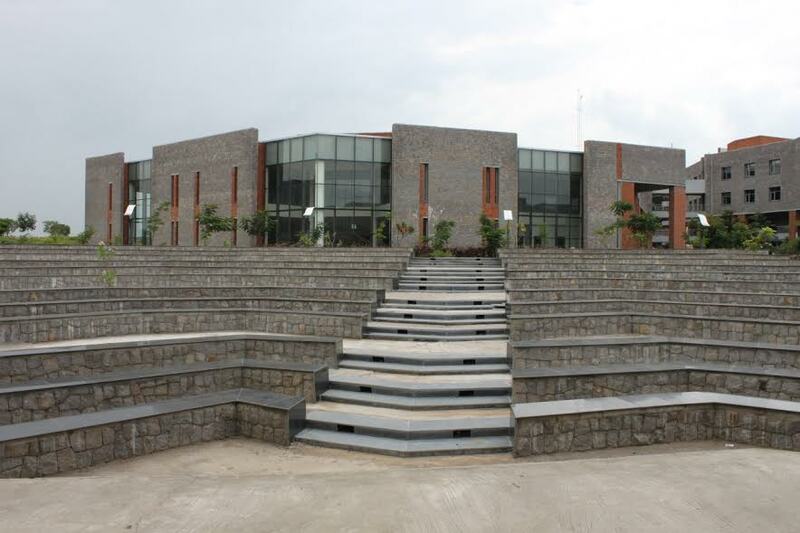 This 30 acre campus has a built up area of more than 2 lakh sq. ft.
One of the best Business School in India, IMT Hyderabad is a state-of-the-art modern B-School established in 2011. It is the fourth and the youngest IMT to be established. Good advantage that, 15% of the sessions in the regular courses are conducted by practitioners from different sectors of business. The Industry centric approach is reflected in its curriculum, pedagogy and internship programs.